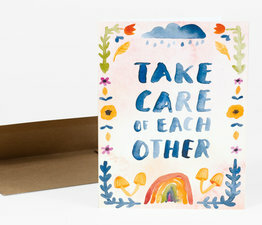 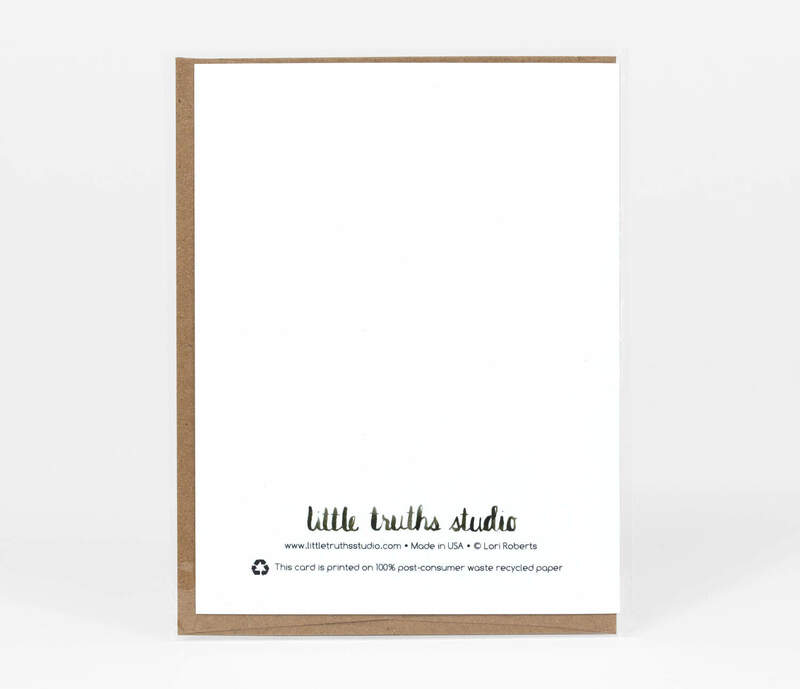 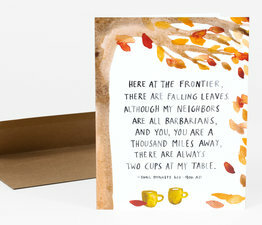 Lori Roberts runs Little Truths Studio from a tiny studio set in the lush green landscape outside of Portland, Oregon. 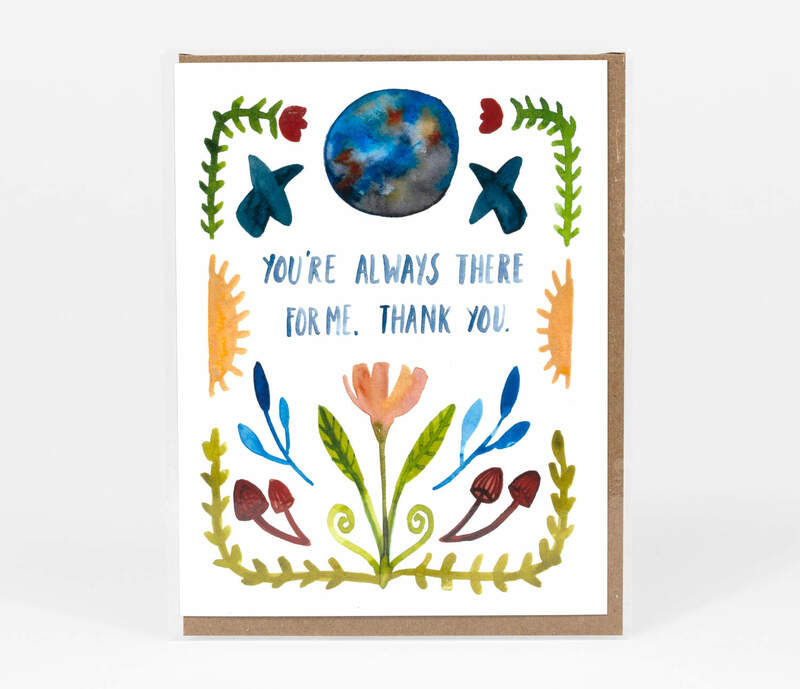 She seeks deeper truths and understanding about ourselves with her work — what it means to be human, finding happiness, the importance of interconnectedness, and our intrinsic need for nature. 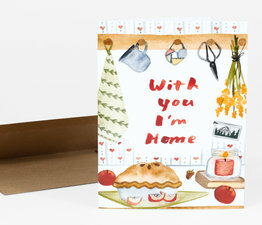 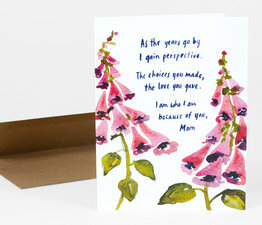 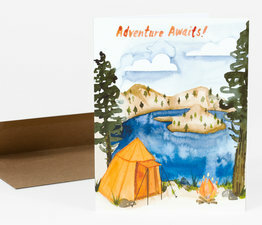 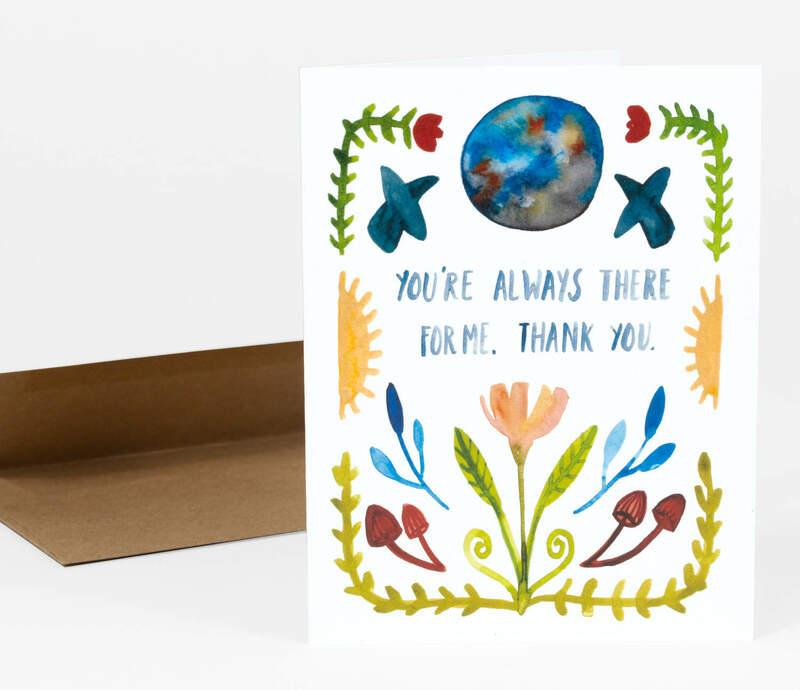 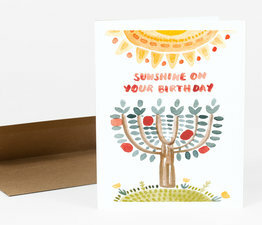 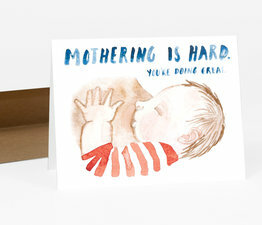 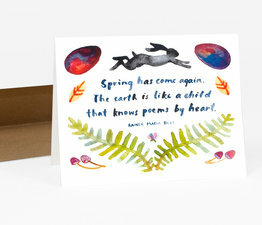 This is a greeting card with blank insides and coordinating envelope. Printed on 100% post consumer waste recycled paper.